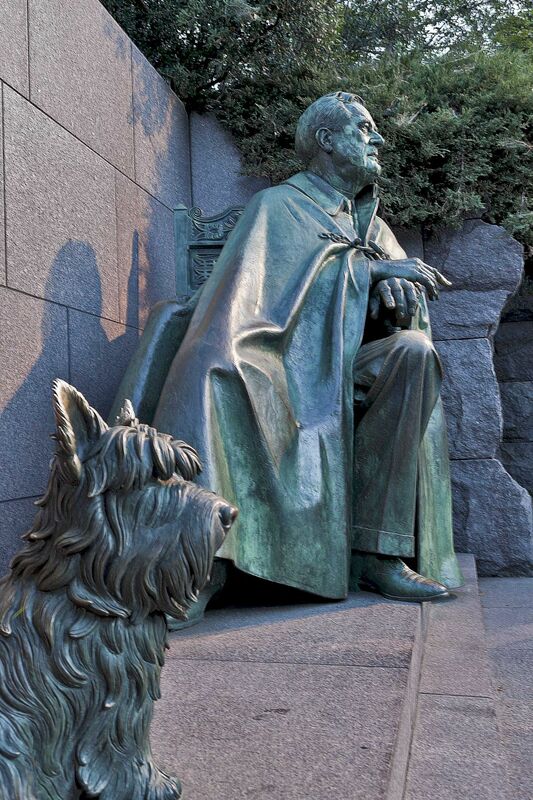 Franklin D. Roosevelt (President 1933-1945) During his 12 years in office Roosevelt had a major impact on America. He legislated more work for people, a four day banking holiday, prohibition was repealed and he created the Social Security System. Date Uploaded: Nov. 22, 2010, 10:23 a.m.